Gazzari's RedSmoke (orangebox) - DOWNLOAD UPDATE! 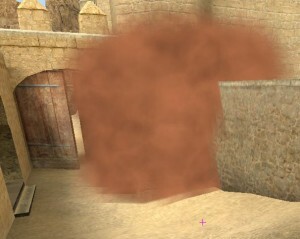 Smokegrenades dont need a certain time to spread their smoke anymore. Adds a nice, giant ring of smoke to RPG kills, and lightly rattles the player who did the killing! 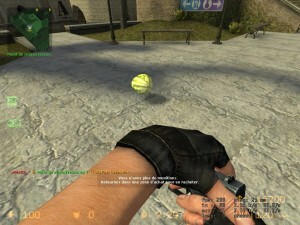 When a player types a selected thing then they will be given either a HE grenade a flashbang or a smoke, depending on what they type. 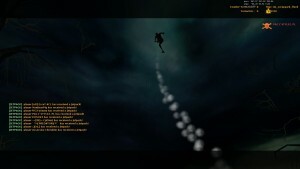 players can use a jetpack with custom sounds and smoke trail that follows the player, now with fuel system & highly configurable. Really nice script, that you can make as a special event.